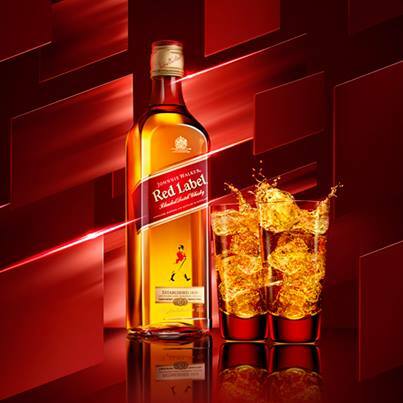 The most popular blend of the JOHNNIE WALKER range has had a facelift; and for the first time in 9 years, Brandhouse is launching a new JOHNNIE WALKER RED LABEL bottle. Johnnie Walker Scotch Whisky is just about everywhere. You can find the distinctive square bottle in bars, liquor stores and supermarkets from Milwaukee to Mumbai. The Scotch whisky is the ninth best-selling brand of distilled spirit in the world. It can attribute its growth globally by appealing to the expanding middle classes in places like Mexico, Brazil, South Africa and India. Evan Williams whiskey bottled by the Heaven Hill company. Evan Williams black is aged 5-6 years, which is longer than standard bourbons which are usually 3-4 years. 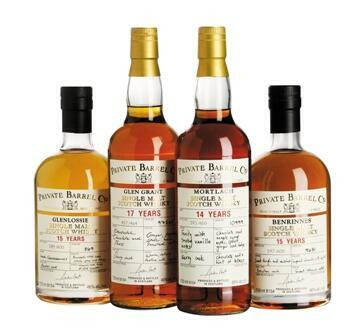 Liquor City is the sole importer of Heaven Hill brands in South Africa. South African Premier of the Glenbrynth 3YO TV Commercial Nov 2013 – Premiered on all Super Sport Channels in South Africa.